We’re invested in Central Illinois for the long haul. For every customer. For every community. For a strong future. 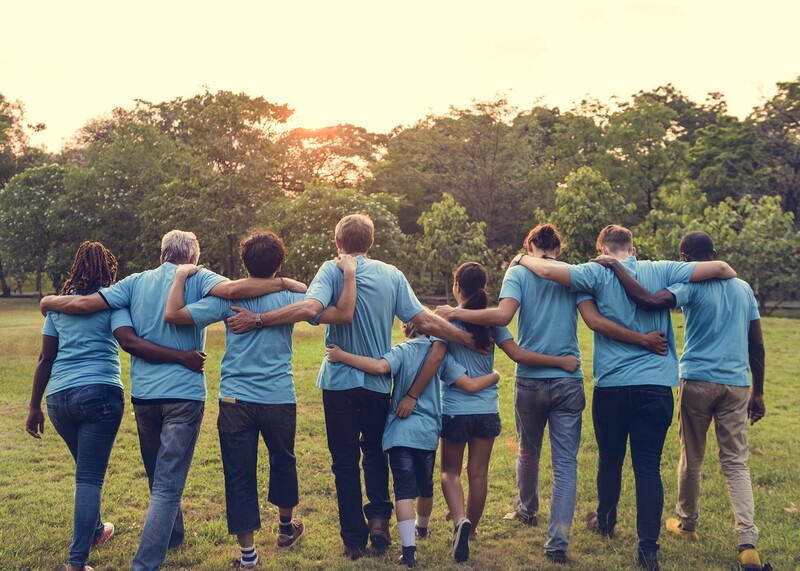 We know that through charitable donations and volunteer efforts, local charities and non-profit organizations can have a positive impact on individuals in need, and improve opportunities for people in the communities we call home. At Hickory Point Bank investing is who we are, what we are, and why we are. HPB in Action is about colleagues shaping our neighborhoods and engaging with our neighbors through community giving and community action. We realize that with our collective efforts, we can make real change happen in the communities in which we work and live. Being socially responsible is the right thing to do for people, and for our Bank by sharing our desire to make our communities better. We partner with a wide variety of organizations to strengthen our communities, including mentoring, food banks, and financial literacy. Founded in 1976, Habitat for Humanity International has built and rehabilitated nearly 300,000 houses while providing shelter for more than 1.5 million people in need. Habitat for Humanity aligns with our goal to increase our community visibility and involvement in the markets we serve, has local chapters in our market areas, and is a cause colleague can get involved in individually. During the year of 2017 our colleague donated over 445 hours in support of Habitat for Humanity. Hickory Point Bank is a contributor to the United Way organizations in our market areas. Our corporate contribution is made as an unrestricted donation and becomes part of the general pool of funds available to all of the local United Way member agencies. We will take this into consideration when reviewing requests from United Way member agencies.